Well I have to say that this was one of the hardest things I have ever done. 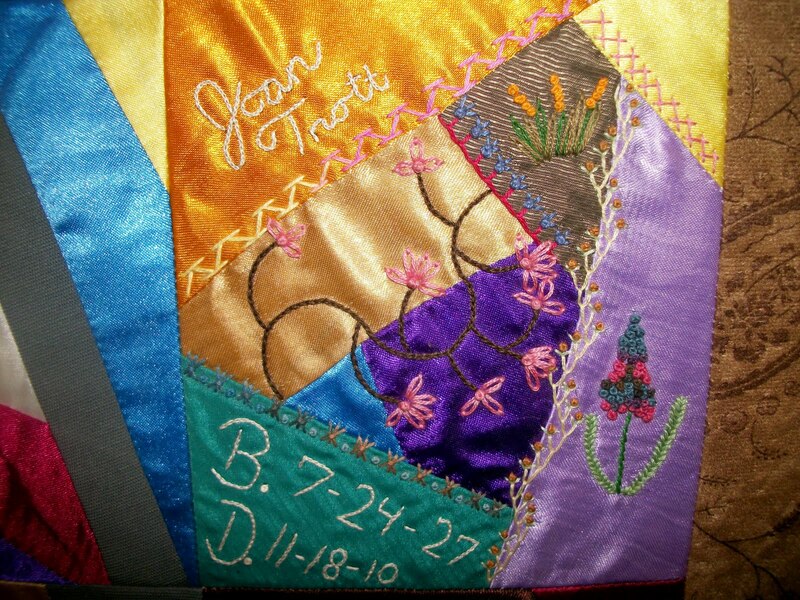 I was so emotional stitching Nana's name and birth and death dates. 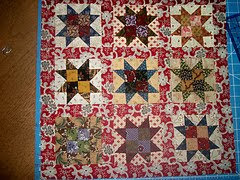 I still can't believe that she is gone , things just don't seem right anymore :( I may end up stitching a few buggies on this block before I send it off, I haven't decided yet.